With accordion shutters, powerful hurricane winds won’t find their way into your home. Whether you’re preparing days in advance or only moments to spare, you can rely on our accordion shutters to easily open and secure quickly in minutes. These storm shutters are not only perfect for windows and doors but also for securing patio balconies, terraces, and storefronts from intruders. 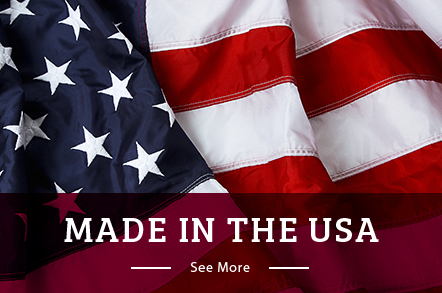 They offer durable life-time protection and are proven to increase the market value of your home or business. If you’re looking for a cost-effective, yet dependable accordion shutter company, look no further than Armor Building Solutions. Our accordion shutters are custom-made to fit your openings and fabricated from heavy-duty extruded aluminum. They are hardly noticeable even when tucked away during off-season and only require 1 inch of storage space per foot of the opening. Choose the right color for your home with four options including white, ivory, beige, and bronze. Whether your needs are residential or commercial, a custom-designed and professionally installed accordion hurricane shutter system will keep you protected for years to come. Permanently affixed and do not require any extra storage space. Can easily be secured and storm-ready in minutes. Some models can be locked with a key and may be used as a theft deterrent. Great for wide spans and curved areas, such as storefronts, lanais and balconies. The Nautilus Rolling Shutter System is manufactured and fabricated from the highest quality aluminum alloy. Although founded in 1996, our hurricane shutter installers have over 75 years of combined experience. 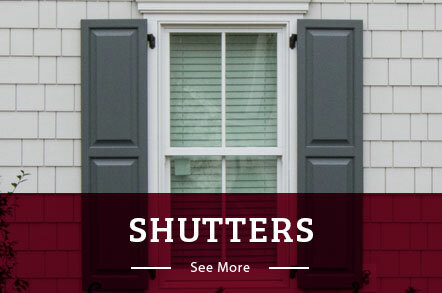 You can depend on the dedication of our professionals to seamlessly and easily install your high-quality shutters in as little time as possible. We use accordion storm shutters from the cutting-edge Nautilus Rolling Shutter System line, giving you confidence that you have the absolute best protection in the industry. With locations in South Carolina, we proudly serve Bluffton, Beaufort, Hilton Head, Savannah, Charleston, and the surrounding areas. If you’re ready to get started, call us or fill out our online form to request your free, no-obligation estimate.